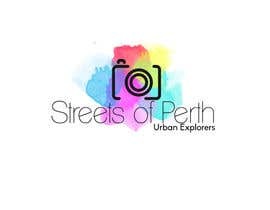 I run a street art photography blog in Australia called Streets of Perth. 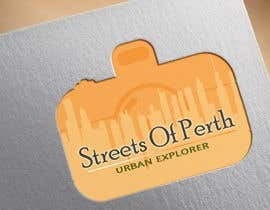 It began as a hobby so I just knocked up a quick logo myself, however it's growing in popularity (45,000 fans in 9 months!) 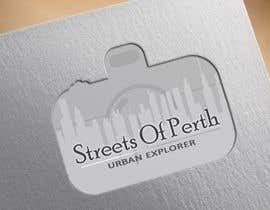 so I'd like to have a new logo produced that I can use for business cards, a website, etc. 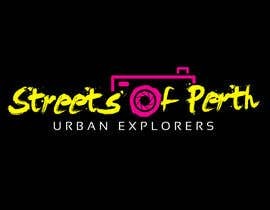 I'd like a relatively elegant yet urban feel to the logo but you have full creative license otherwise. 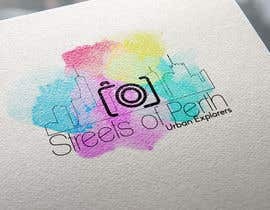 Suggested elements that could be featured include a camera, or a representation of a camera feature like an aperture opening, spraypaint cans, signage type graphics, bricks, stencil themes, street signs, etc. None of these are mandatory though. 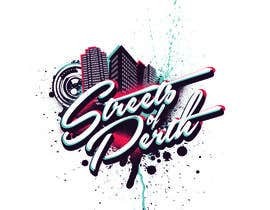 The key thing to remember is that street art is all about colour, shapes and texture on walls, in laneways, in car parks, and other public places, and it also ranges from grungy graffiti to fine-art murals. 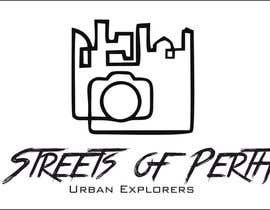 To get a feel for my blog, please visit [login to view URL] I've also attached some samples of design elements that I like. 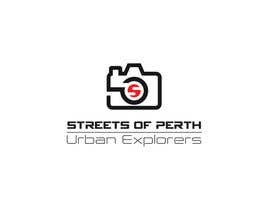 Please use the business name "Streets of Perth" and the tagline "Urban Explorers". 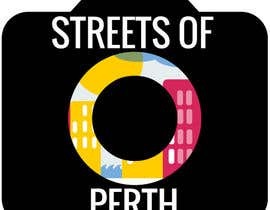 The winning logo would need to be delivered in .EPS and/or AI format with a transparent background please. A mono version would also be great as an additional file if possible. Hi, bright and bold colours please, like black, magenta, teal, yellow, green - that sort of thing? Do you mean in my design, sis ? What the colour do you want ?